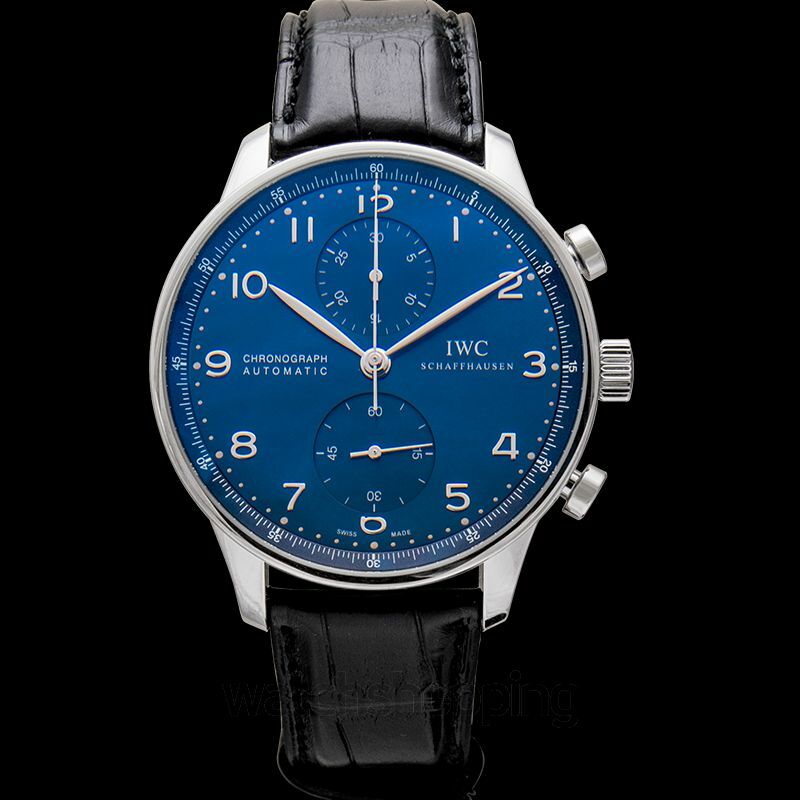 The IW371491 is another timepiece from the IWC Portugieser series. 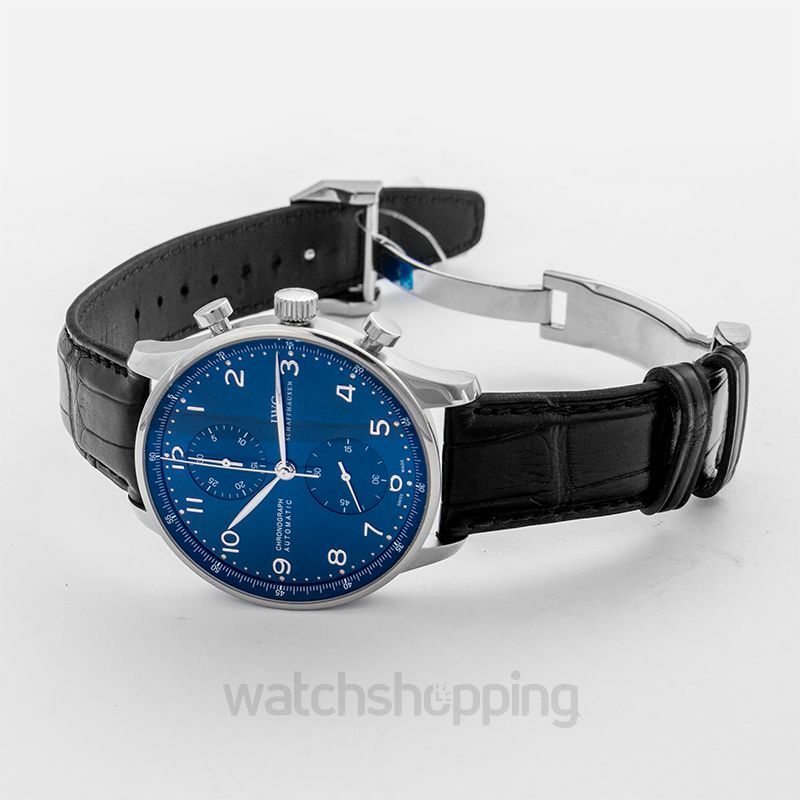 It’s labeled as the first Portugieser Chrono-automatic watch. 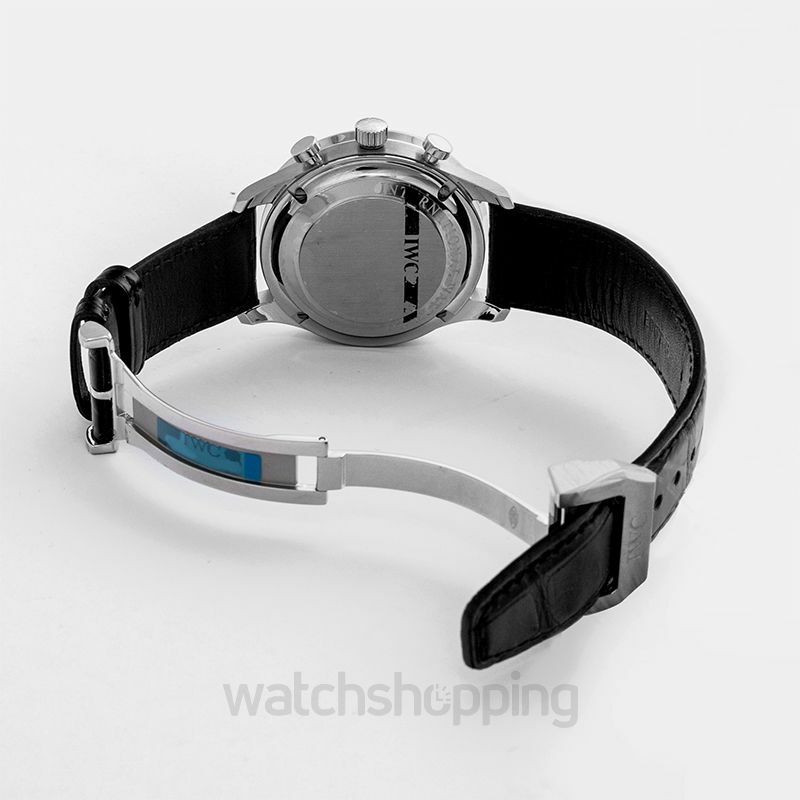 It comes in a stainless steel case of diameter 40.9mm. 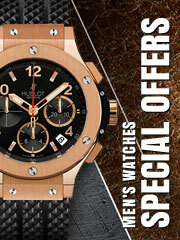 It’s powered by Calibre 79350 automatic self-winding movement to add to its accuracy. 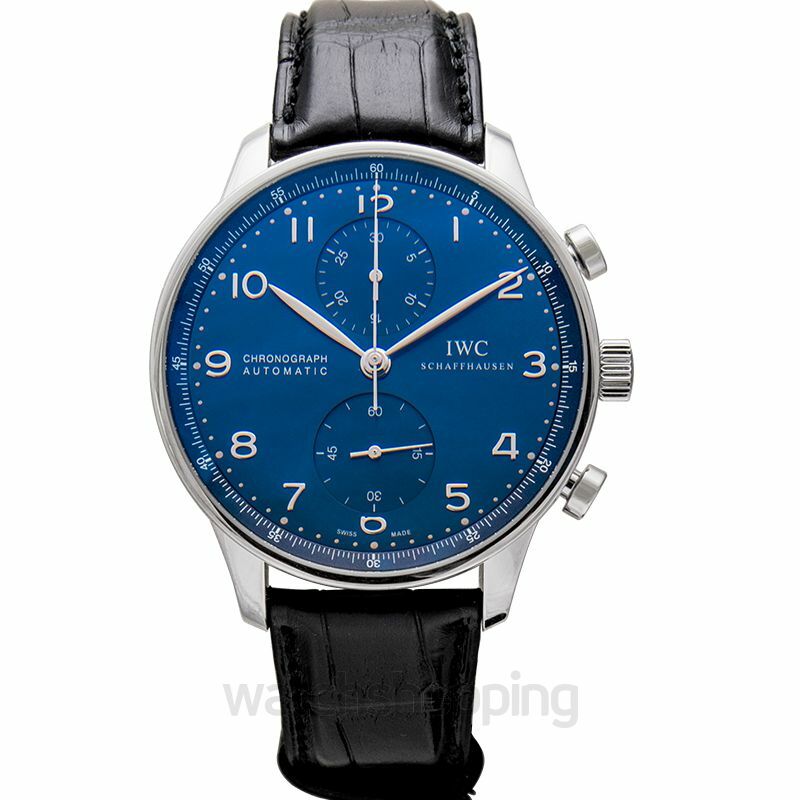 The black alligator leather strap gives it a classy look while the blue-colored dial speaks style and elegance. 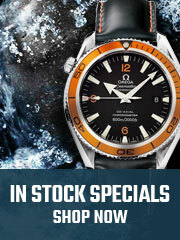 It has two mini dials at the 6 and 12 o’clock position to add style to its final appearance.